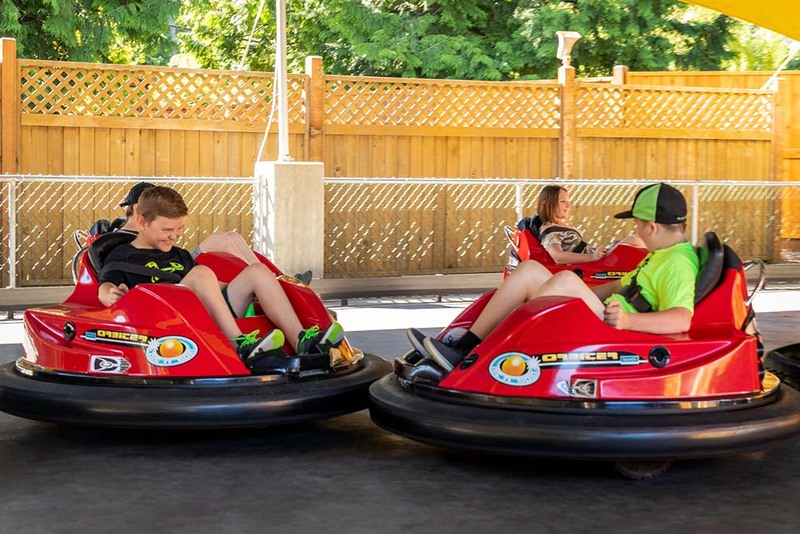 Send your opponents for a spin on our futuristic laser shooting bumper cars! 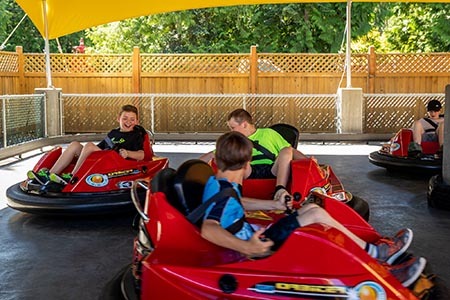 Bring the whole family and have a bumping, spinning good time! 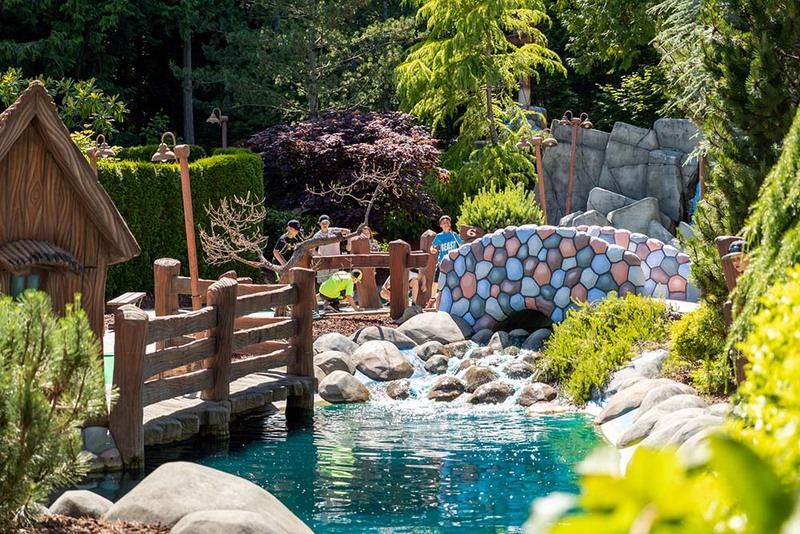 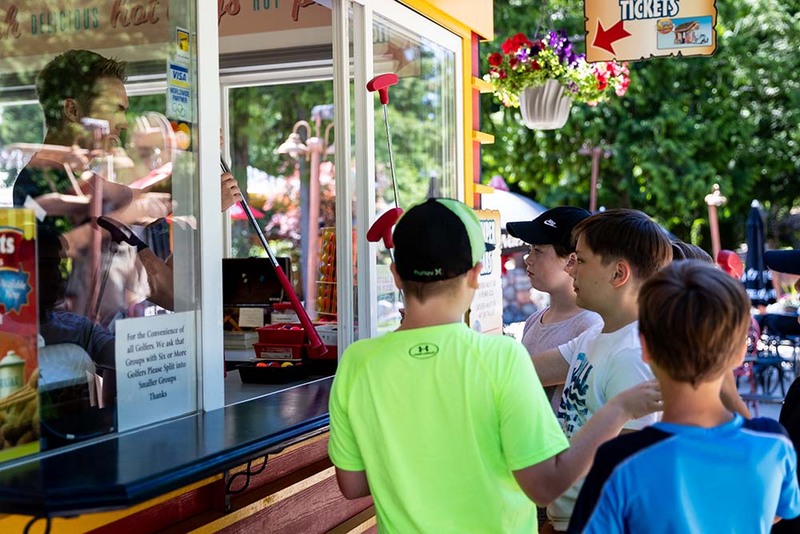 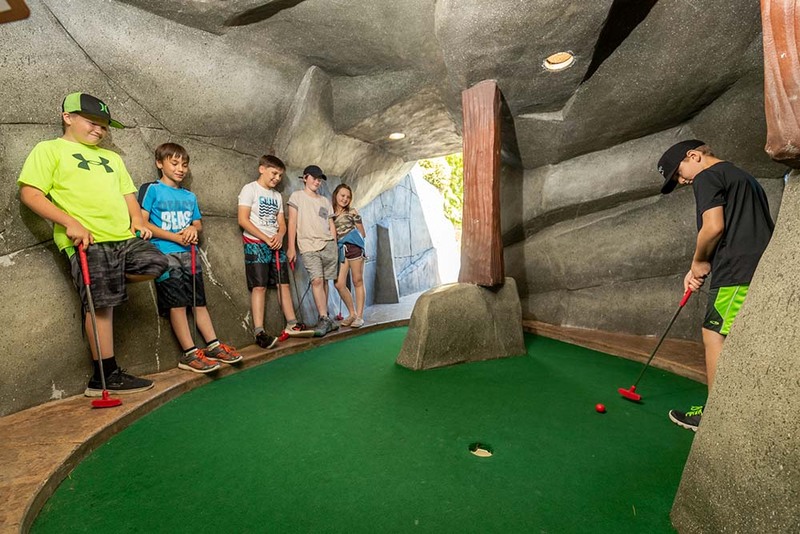 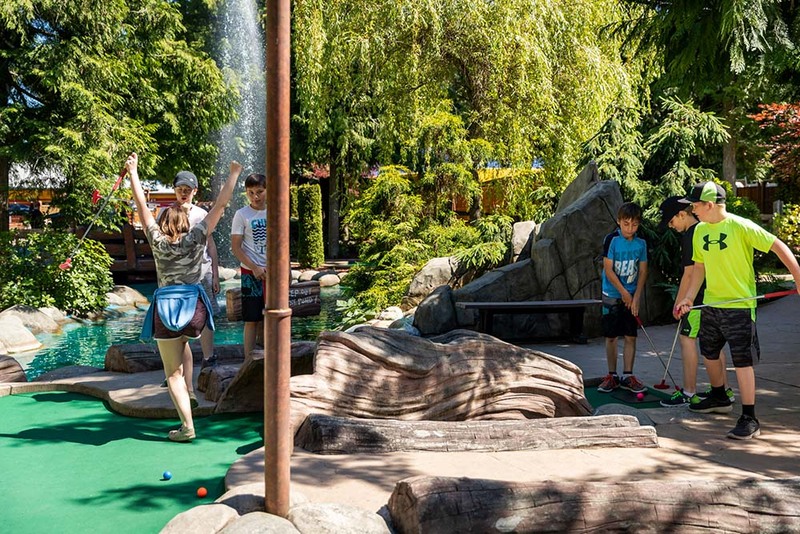 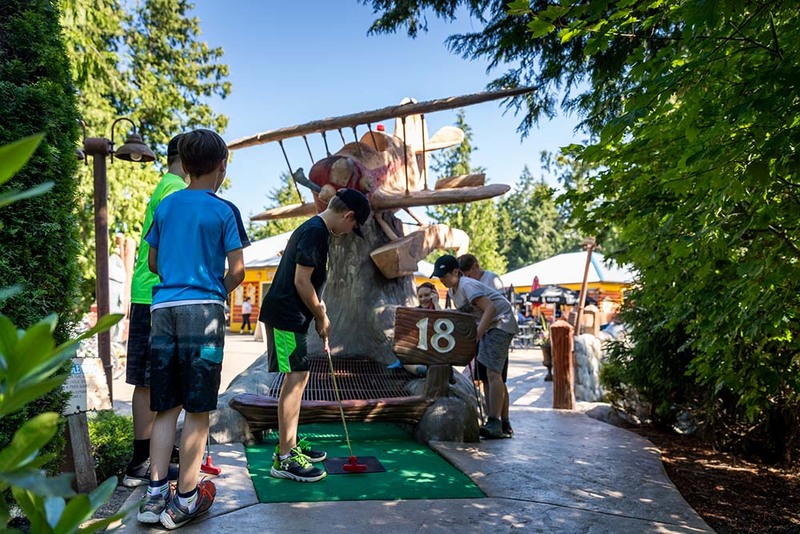 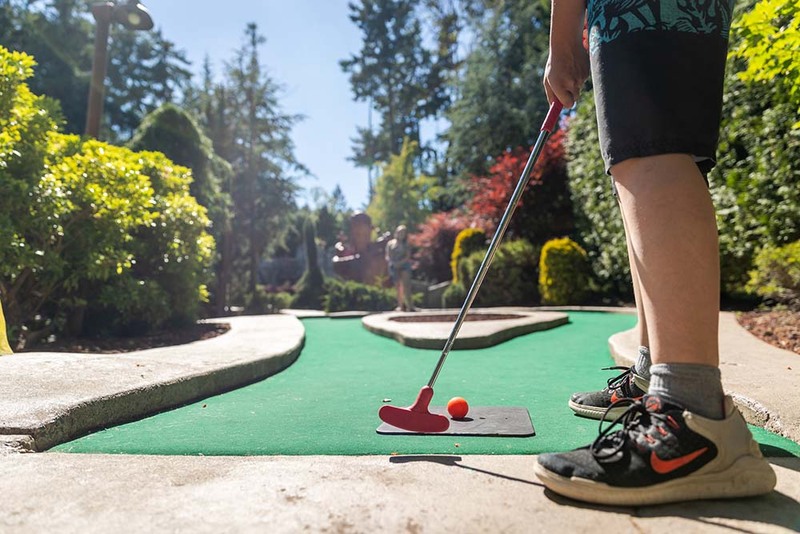 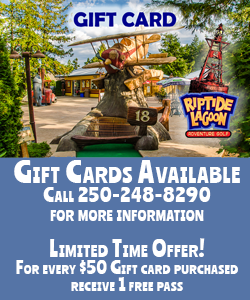 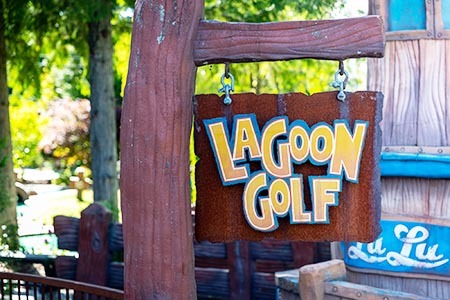 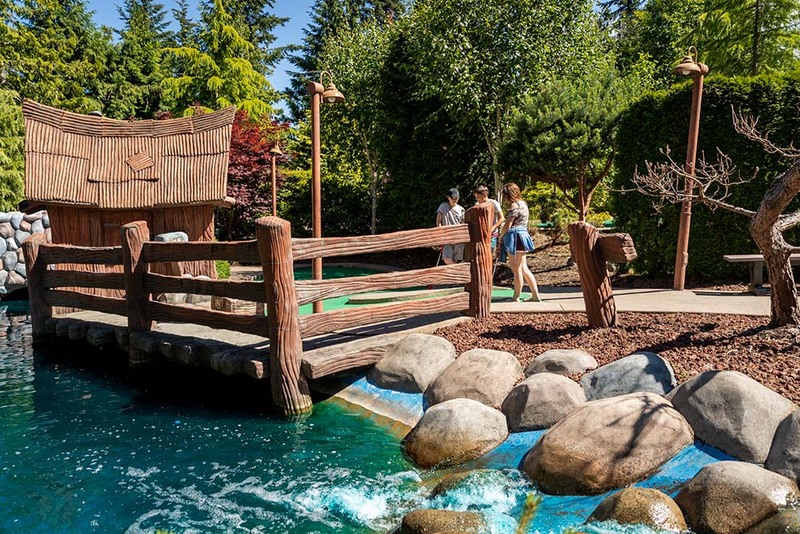 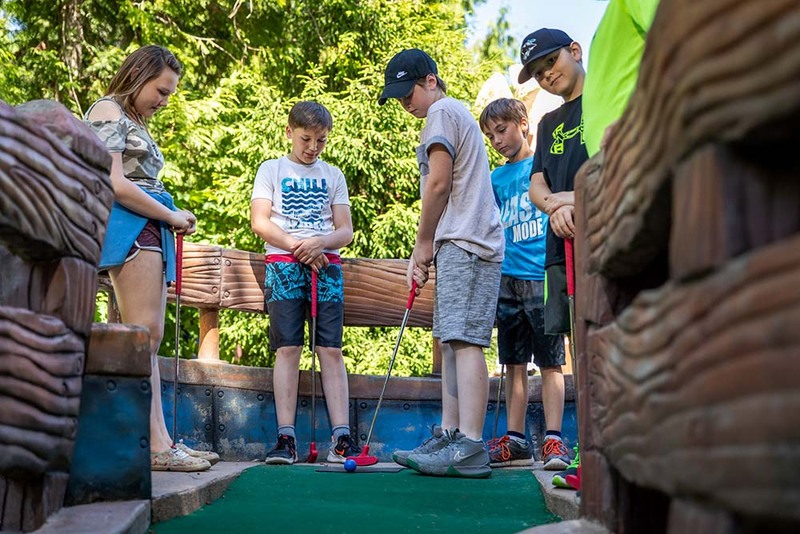 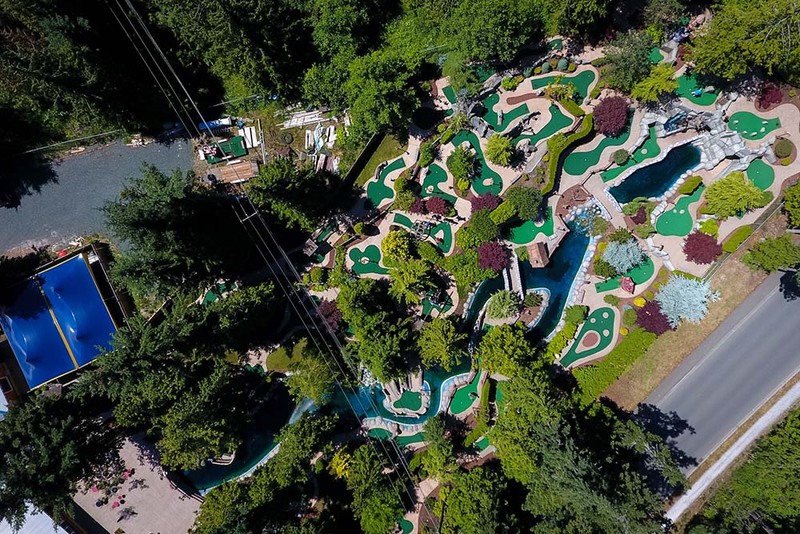 $6.00 per person OR $5.00 per person with the purchase of a round of minigolf! 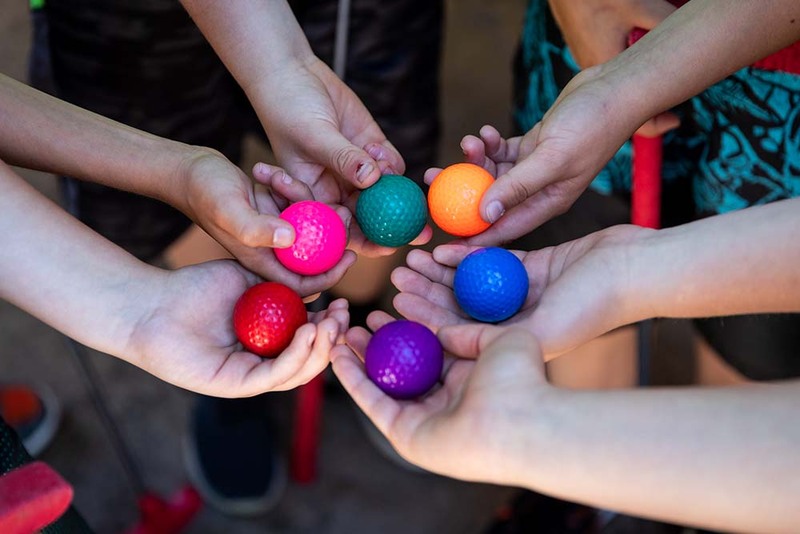 Ages 6 & up. 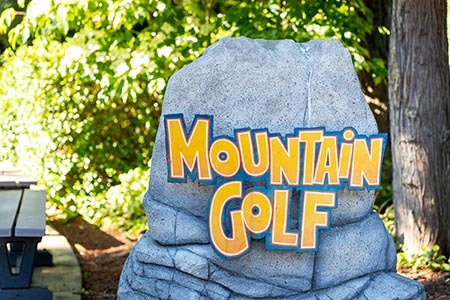 Must be at least 44" or taller to ride. 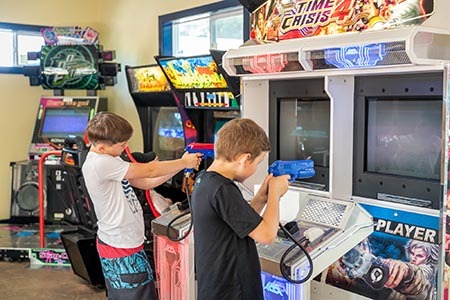 Come and entertain yourself in our fabulous arcade room. 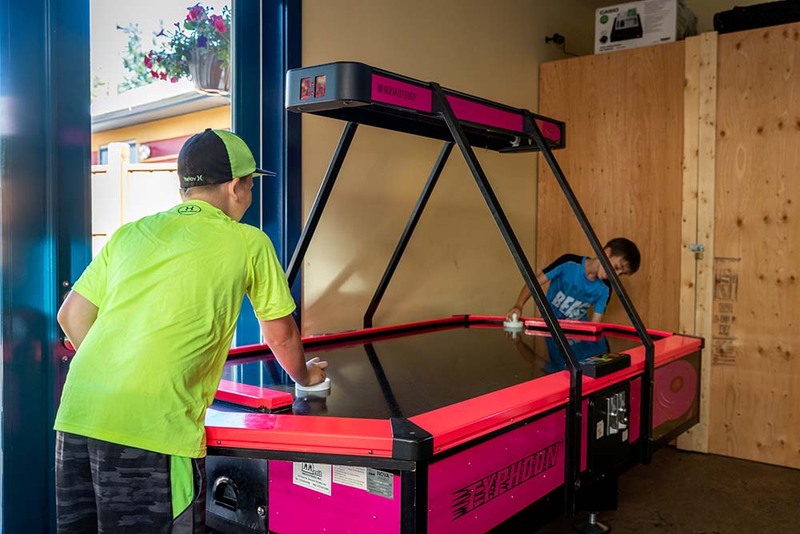 We have many challenging games and fun filled activities for you to try. An exciting way to finish off an exhilarating afternoon of fun with your family.